FUT or FUE — Which hair transplant is right for you? Dr Donald Ng, a hair transplant surgeon from Singapore explains the various stages of a hair transplant process. 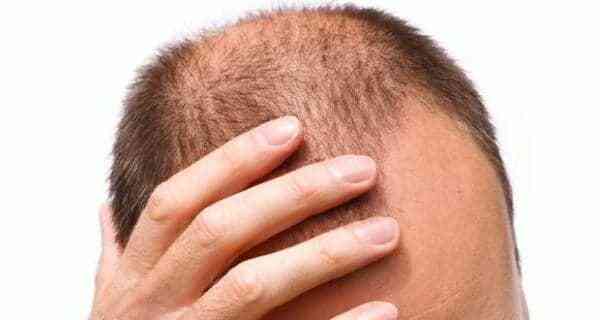 Hair transplantation is broadly achieved by removing grafts/follicles from the back of the head which are more resistant to hormonal changes, and placing them in areas of scanty growth or baldness. There are two methods to remove the grafts – Follicular Unit Transplantation (FUT) and Follicular Unit Extraction (FUE). In FUT method, a strip of scalp is cut out from the back of the head and is dissected into individual grafts. FUE method of hair transplantation involves taking the individual follicular units/grafts from the back of the head one by one by cutting around it through a tiny specialised machine and removing them. The process is tedious and takes a few hours but is painless after a few numbing injections are given. The rest of the procedure remains the same in both techniques. 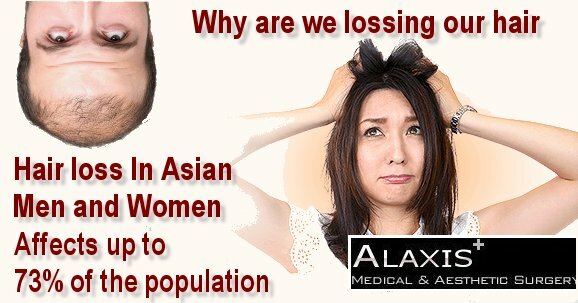 Tiny sites are created using very fine blades and needles in the balding areas after numbing them again with local anaesthetic injections. These grafts are then inserted in the sites on the front of the head or wherever there is hair loss. 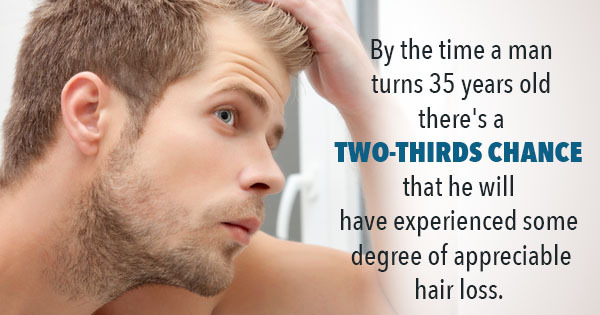 Larger areas of baldness can be covered in fewer sittings. The resection rate (the grafts that get cut whilst removing) may be lesser providing superior results. However the resection rate depends on the skill of the surgeon and his/her staff. As this method of hair transplantation does not involve taking an entire strip of scalp from the back of the head like in strip surgery, there are no cuts or stitches. The recovery time is much quicker with the patient often returning to work the next day itself. There is no linear scar. Both methods involve surgery hence a proper consultation with the surgeon is required who can explain the procedure and its advantages and disadvantages. It takes several hours to perform the surgery and implant hence it is important to block the day out completely and be mentally prepared for it. Most surgeons will want to shave the entire head before embarking on the procedure so make sure that you factor that in. It is important to follow post surgery instructions and take good care of the grafts. Swelling of the scalp, face is common for a few days. You will be on antibiotics, steroids, painkillers for a few days and will be asked to use Minoxidil and or Finasteride. The grafts are wetted with saline repeatedly for a few days after the transplant. Hair is washed with a diluted shampoo the next day in a specific manner without disturbing the grafts. They will eventually fall out after two weeks and the new growth will be seen anywhere between three to six months. In FUT method, post-op wound care of the scar is important and the sutures are removed after a week. Who should opt for FUT method? People who have larger areas of baldness and would like it covered in single sitting. People who don’t mind cuts, stitches, longer recovery period. Who should go in for FUE method? Suitable for people who have smaller areas of baldness. People who want to wear shorter hair styles. People with active lifestyles like sportsmen, etc. Women with smaller areas of baldness. People who prefer less invasive procedures and don’t want cuts, stitches on the scalp. Those who want faster recovery. The cost of FUT method is usually lower varying from Rs 20/graft to Rs 40/graft, while the cost of FUE hair transplant can vary from Rs 35/graft to Rs 100/graft or more depending on the surgeon’s experience, the efficiency of the team, the location of the clinic and the results. The doctor/surgeon performing the procedure should be an AHRS certified doctor/surgeon. The dermatologist should have extensive hair transplant training. The doctor/surgeon/dermatologist should have recognised training by a pioneer in the field of hair transplantation. Check who is going to perform the procedure on you as a lot of surgeons allow their technicians to perform the surgery. While a lot of surgeons rely on their technicians for help and with implantation, the supervision and presence of a hair transplant surgeon is very necessary and he should be the one designing your hairline. A good surgeon extracts the follicles himself as this minimises the transection rate (when a follicle is cut midway during extraction or dissection, it’s called transection). If a surgeon is offering very low rates, it’s most likely he is getting his technicians to perform the surgery or is putting you in a trainee’s hands. Do your research about the surgeon who will be operating on you and ask to see before and after results of hair transplants they have done so far. The person is below 25 years of age and with ongoing hair fall. They have multiple medical conditions or heart problems, uncontrolled diabetes or hypertension. 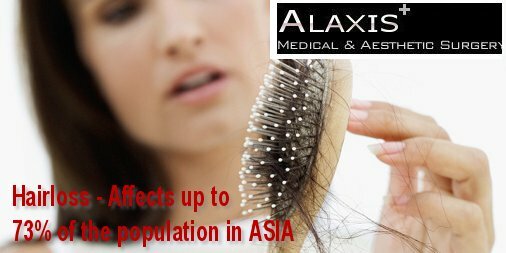 Undiagnosed hair fall – If it isn’t androgenetic alopecia, the reason for hair fall needs to be identified. If they have burning, itching or rashes on scalp then the condition needs to be identified and corrected. Trichotillomania – These people have psychological issues and they pull out their own hair frequently. If their condition is active they need psychiatric counselling. Low density on the back of the head – Such people will not be able to produce enough follicles for transplantation.